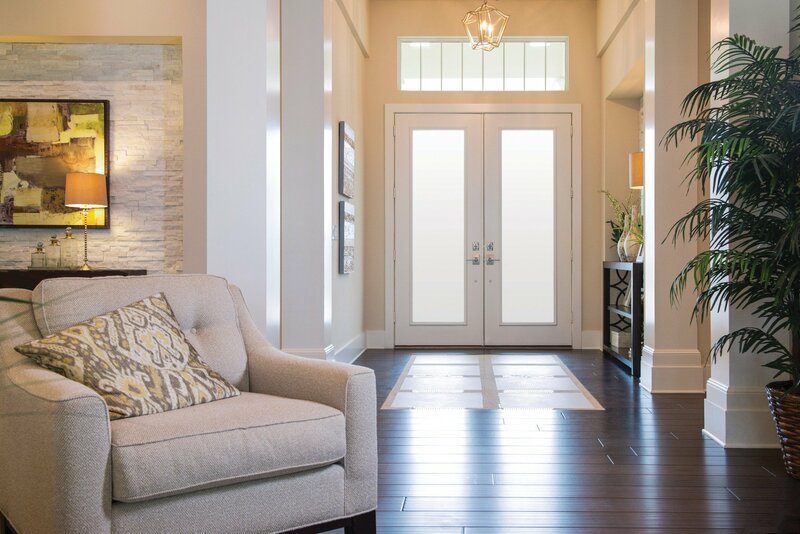 French doors are a beautiful way to add beauty and elegance to a room, with a variety of style and frame choices. They are a lovely way to let more light into a room and, when opened, bring the outdoors in. Plus, they typically last longer and require less maintenance than a sliding door, while adding value to a home. French doors come in a variety of frame options, such as fiberglass, vinyl, wood or aluminium – and a robust choice of glass and panel designs. They also can be an ideal location for a pet door! Ask us for details or a quote today.